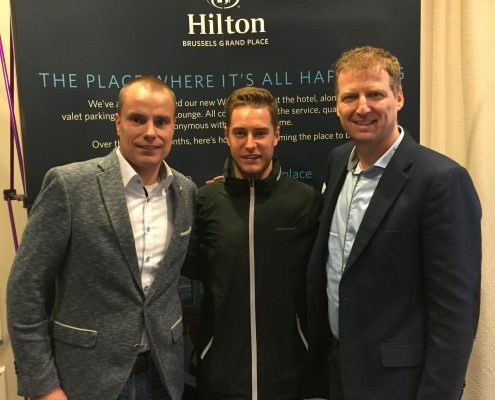 EMboost to act as official travel and event partner of Formula 1® driver Stoffel Vandoorne – i.s.t.a.a. Hendrik-Ido-Ambacht – From the start of the new Formula 1® season, event marketing and hospitality agency EMboost B.V. will act as official travel and event partner of Belgian Formula 1® driver Stoffel Vandoorne. In this role, they will start by organising Meet&Greet evenings during selected race weekends in 2018. Discount code ‘SV2’ – will give 10% discount to ISTAA-members. Stoffel Vandoorne started his motorsport career at the age of six and was added to the McLaren Young Driver Programme in 2013, after a successful period in karting. After winning the 2015 championship in feeder series GP2, he replaced the injured Fernando Alonso during the 2016 Bahrain Grand Prix. With a tenth-place finish, he became the first reserve driver to score points on his debut since 2007. On March 25th, he will be at the start of the Australian Grand Prix for his second full year as McLaren official race driver. At this time, provisional Meet&Greet evenings have been planned for the Grands Prix of Barcelona, Monza and Abu Dhabi. 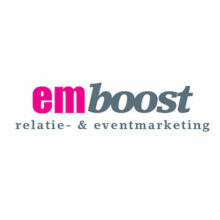 More information about the content and sales points can be found on emboost.nl/en/stoffelvandoorne. Save the dates for the 11th AGM & Conference, Tokyo! Thank you members for a great 10th AGM & Conference!